Lori Case Melton is a marketing consultant with Dave Creek Media. Longtime Arkansas banker Lori Case Melton has joined Dave Creek Media as a marketing consultant. Lori is a 33-year banking veteran with the majority of her career in sales and marketing. She was most recently the market president for First Service Bank in Conway. Lori is most noted as the first employee of First State Bank (now Centennial Bank). With her creative marketing and branding strategy, she was part of a management team that led the bank to be the fastest growing bank in the history of Arkansas at that time. “At this point in my career I’m ready to focus on my true love which is marketing,” said Melton. “Yes, I have been a banker my entire career, but I’ve always said ‘they don’t want me touching the money’. I’m now in a position where I can do many things for a variety of clients, in or out of the banking industry, and what an opportunity to join Dave Creek Media with a group of folks I’ve respected for years.” She added she will also offer full marketing and sales consulting capabilities. Lori was twice selected as Arkansas Bank Marketer of the year from the Arkansas Bank Marketing Association. Other accolades she received include being named 2018 Person of the Year for Faulkner County by the readers of the Log Cabin Democrat and the 2014 Women in Business Diamond Achievement Award winner from the Conway Area Chamber of Commerce. 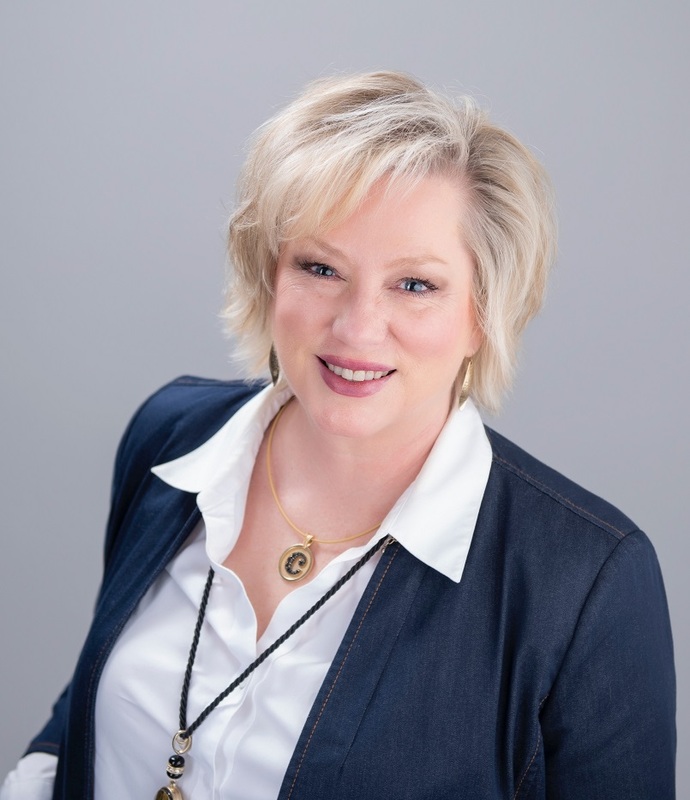 Lori is a graduate of the University of Central Arkansas, the American Bankers Association School of Bank Marketing and the Faulkner County Leadership Institute (now CALI). Lori is chairman of the Board of Deliver Hope, a local non-profit. She is past board chair for the UCA Foundation, Conway Area Chamber of Commerce and United Way of Central Arkansas. She has had board and leadership roles in more than a dozen more non-profits within the area as well as the advisory marketing board for the American Bankers Association nationally. Dave Creek Media was founded in 2017 by Crockett and Dr. Jeff Standridge, both of Conway and former Acxiom executives. The firm offers a variety of services including digital marketing, traditional marketing, prospecting, customer analysis and video projects to name a few. For more information, email Lori@davecreekmedia.com or call 501.205.9946.